At Bahrs Die and Stamping, we have established our presence as one of the industry leaders in Deep Drawn components including Deep Drawn Parts Stampings. Owing to our 76 plus years of experience in Deep Drawn Parts and Metal Stamping, we are confident enough to deliver quality experience both in terms of customer service and a wide variety of products. Our Deep Drawing process has been improved throughout our 76 year history to continually offer our customers the latest technology for Deep Drawn products. Did you Know? Bahrs Die & Stamping is the leading producer of custom, Deep Drawn Metal Die Stampings for the Electronic Transformer Industry? So, when it comes to Deep Drawn Stamping, those 76 years have made us one of the oldest and most experienced Metal Deep Drawing Companies in the US. During Deep Drawn processing, products can be marked for identification for the supplier or customer. Our Deep Drawn processes offer metal casings and other shapes for various products including batteries and the encasing of electronics for safety. 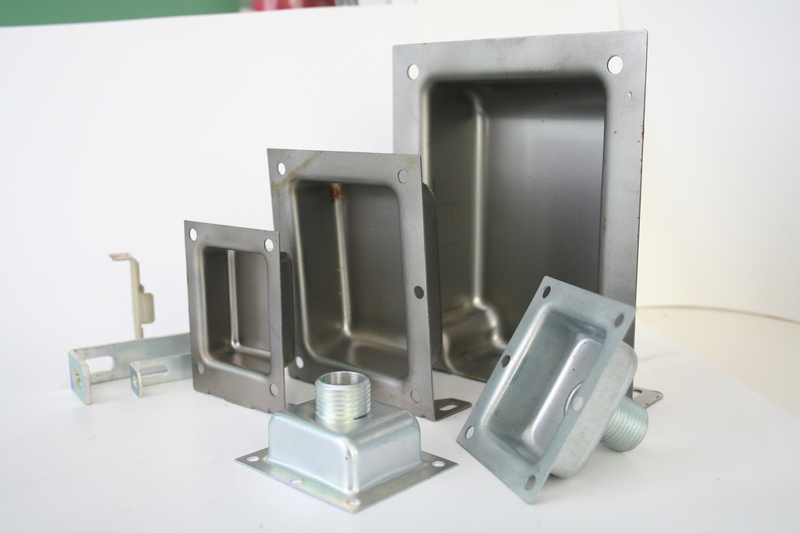 We can create enclosures in various sizes and shapes to suit your product requirements. Centrally located in Cincinnati, Ohio, Bahrs Die & Stamping is also a leading Manufacturer of production metal stampings including the lighting industry, custom & standard parts, brackets, covers, frames, outlet box plates, shields, washers, welding straps & progressive dies. Equipment includes 15 Presses from 27 to 176 ton capacities for materials including aluminum, brass, steel, stainless steel & galvanized steel. With an in-house tool & die facility, we are metal stamping specialists with 75+ years of experience! And since we are not an ocean away we can react quickly to rush orders and design modifications. 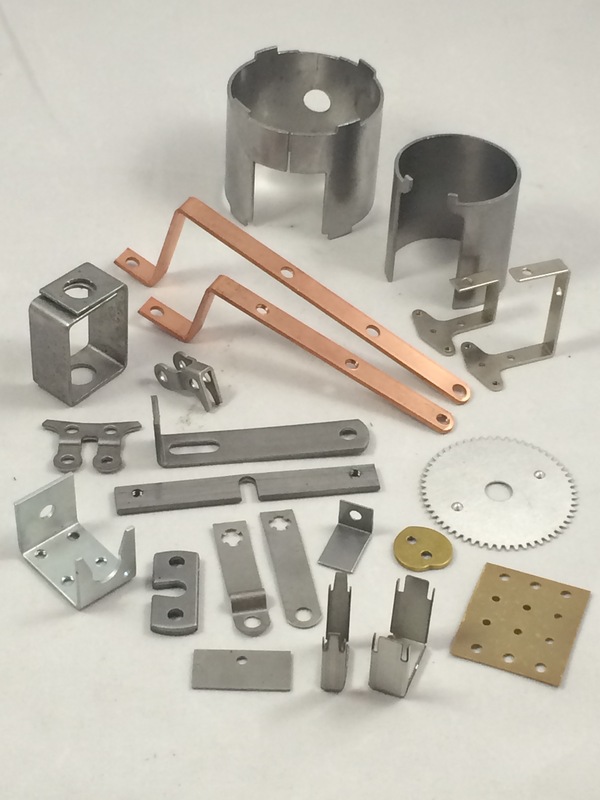 Many of our dies are designed with interchangeable parts. We always pass on our savings to the customer. As a highly reputable Deep Drawn Parts Manufacturer, we offer our customers highly customized deep drawn components to fit your budget and business needs. Bahrs Die and Stamping offers quality with confidence. It is our mission to provide our customers with the highest quality Deep Drawn Components regardless of the specifications. There’s a reason we are one of the top Deep Drawn Precision Parts Companies operating in the industry. Let us put our 76 years of Deep Drawn experience to work for you. Have questions? Need custom Deep Drawn solutions?